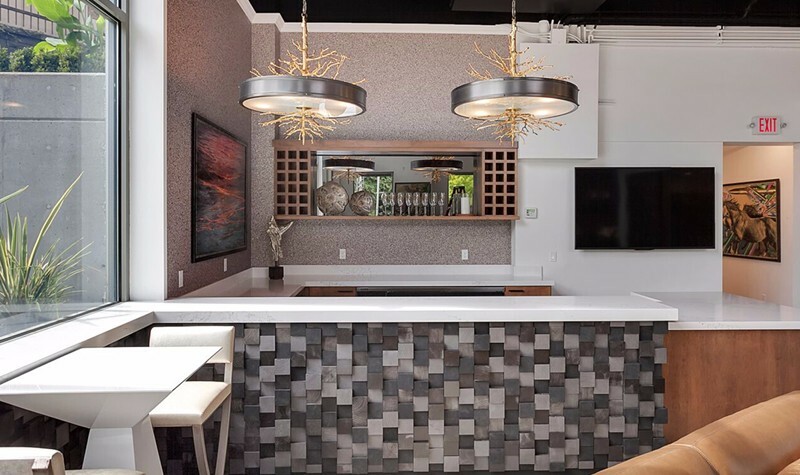 Creative solutions to fit any design request. 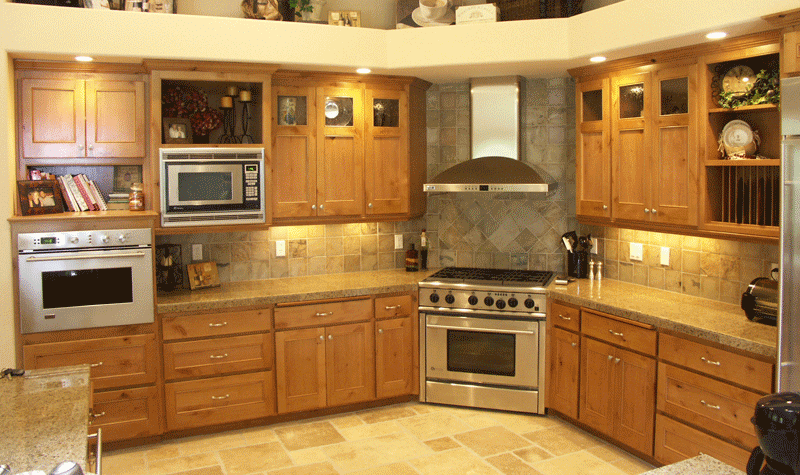 Oak Grove Cabinets has provided a wide variety of top quality products at competitive prices. 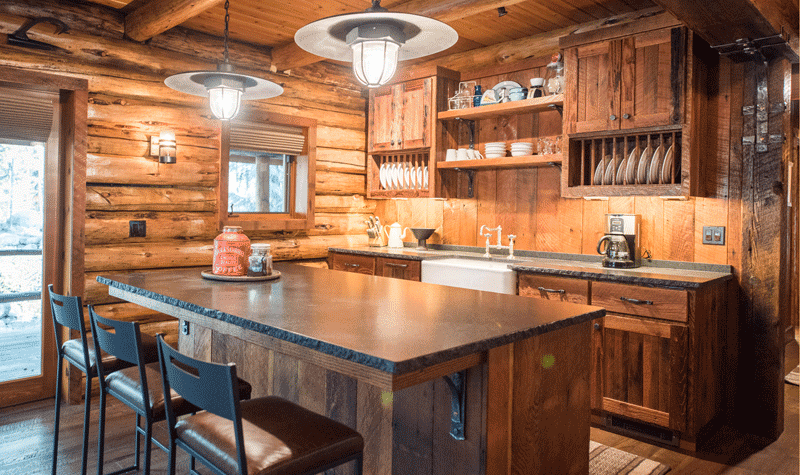 As one of the largest custom manufacturers in the Portland Metro area, we work with many of the area’s leading contractors, as well as directly with home and business owners. Whether your order is $1,000 or over $100,000, we’re dedicated to providing the best value, using the highest quality materials, and a highly skilled workforce. Most of our employees have been with the company 10 years and many for more than 20. 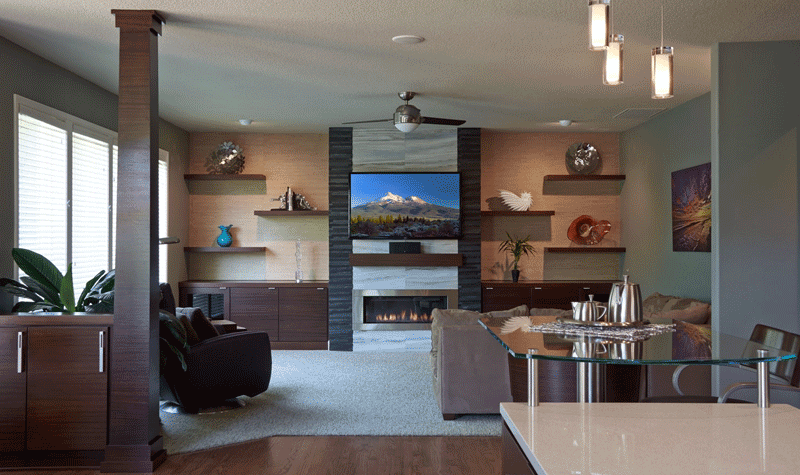 Our work has been featured in the NW Natural Street of Dreams, Better Homes and Gardens, and the Tour of Remodeled Homes. We’ve even remodeled the Portland Trail Blazers’ locker room. Go Blazers! 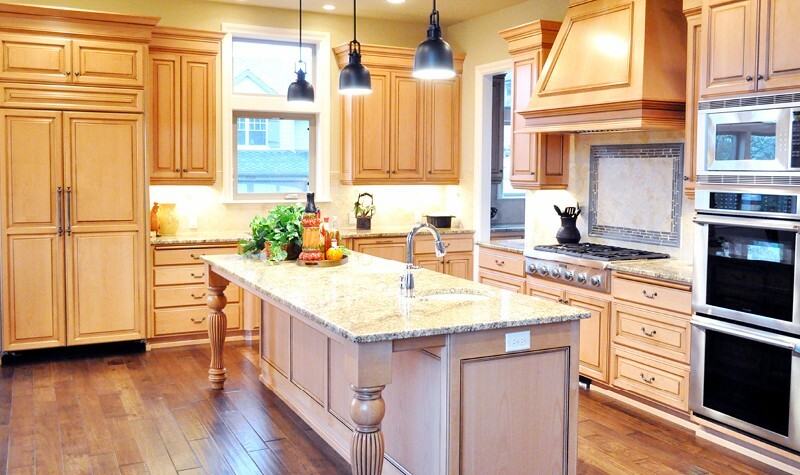 Give us a call and let Oak Grove Cabinets become a partner on your next project!